If you're looking for children's apparel and accessories, then The Children's Place has just what you need. Their selection of products is designed to fit babies from birth up to size 14 for bigger boys and girls. You can dress your small one less expensively by using a Children's Place promo code when shopping online. The company has been in business since 1989 with their headquarters located in Secaucus, New Jersey. In 1997, they joined the NASDAQ exchange. Since the original store opened, the company has gone on to open hundreds more. There are currently just over 1,000 company-owned stores in operation. If you have a Children's place printable coupon, there are certainly plenty of locations for you to use it in. Consumers should also take note that they also do business online from their official website. For a few years, the company also operated Disney Stores. This started back in 2004 and lasted until 2007 before Disney regained the rights to operate the stores themselves. While they were operating them though, the company had over 300 of them open. 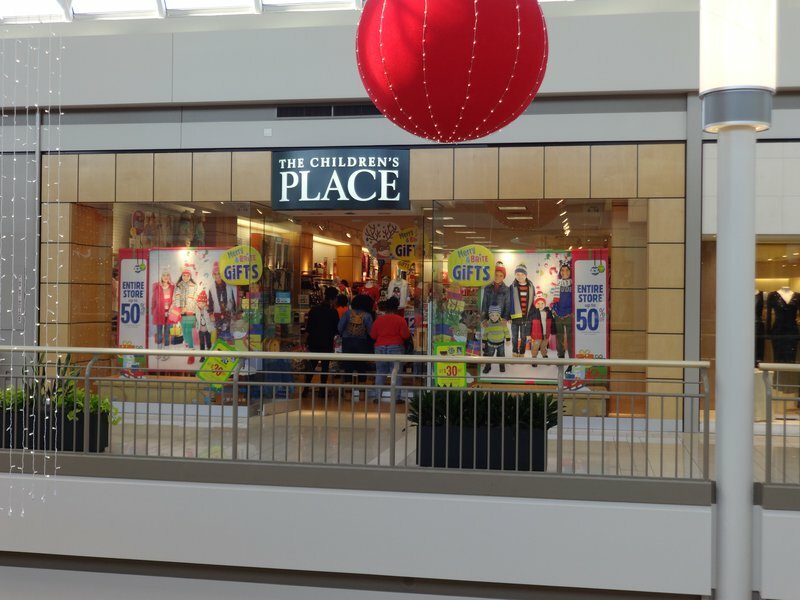 As has been the case with many other companies, The Children's Place has vowed to improve the conditions for the workers who produce their products in foreign countries. This was largely prompted by a workplace accident that occurred in their Bangladeshi garment factory. One of the drawbacks of purchasing online instead of in one of the stores is that you have to pay for shipping costs. Right now, this isn't the case when you purchase from their website. All orders sitewide aren't charged anything extra and you don't even need to use a Children's Place promo code for free shipping. Another deal offers customers a savings of 20% whenever they spend $40 or more. They also have special deals on select items such as graphic tees, leggings, and newborn clothes. The products in the catalog are designed for even the smallest child. A range of clothing options are available including tops, bottoms, dresses, and jackets. Shoes and accessories like hats, gloves, socks, and underwear are also in the catalog. Customers can find the brand's official website at childrensplace.com. Once you arrive to the website, a popup will present you with the opportunity to join their newsletter. Upon reading the details, you'll definitely see that it's worth the few minutes of your time. After you sign up, you will receive a Children's Place promo code worth $10 off your next order. Another way to save on a regular basis is to join the company's myPLACE rewards program. This loyalty program allows you to earn points towards discount certificates. If you apply and receive one of the brand's store credit cards, then you will automatically be enrolled in the program. The company has also released an official app. Not only can you use it to shop on, but you can also find nearby stores for you to check out products in person. Members of the myPLACE program can check their statistics using the program also. Special deals are released on a regular basis and app users can receive push notifications whenever they come out. The app is available for both Android and iOS devices. Moms certainly have a lot to deal with. There's no need to feel alone as there are plenty of other mothers out there dealing with some of the same situations that you are. The company now offers The Mom Space to help you all connect with each other.